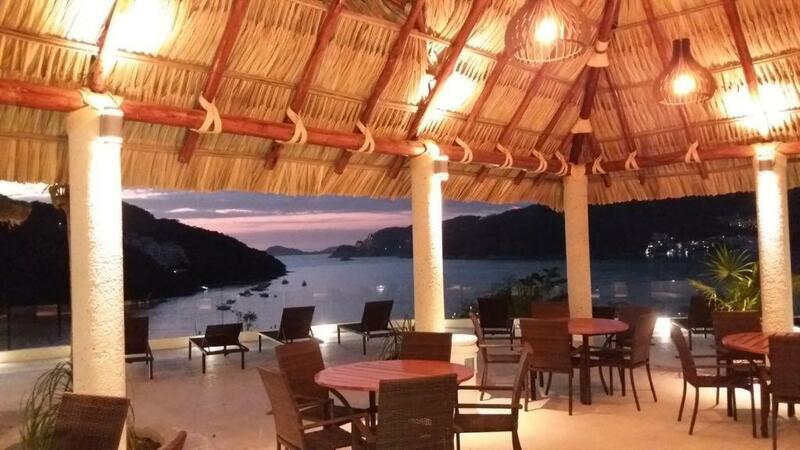 This apartment is located in a luxurious part of Acapulco and features excellent views of the Pacific Ocean. It features 2 shared swimming pools and a children’s playground. With one queen bedroom and a sofa bed, Condominio Torre Blanca Acapulco features a seating area and a fully equipped kitchen. It also has a dining table and a private balcony. 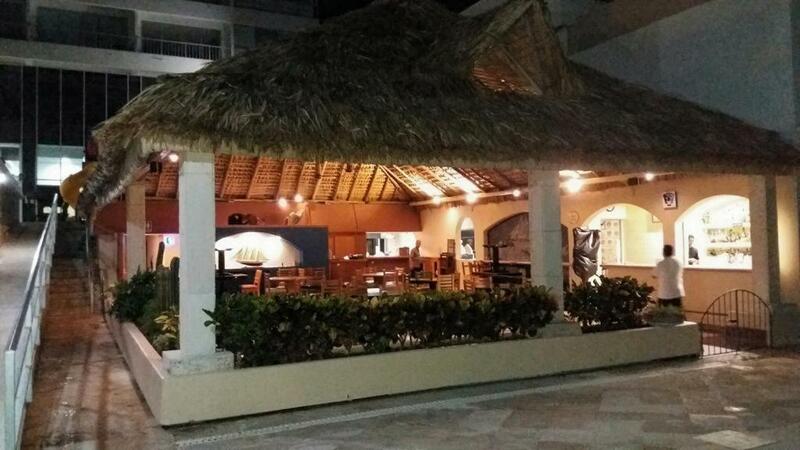 There is an on-site restaurant that serves international cuisine, and other dining options can be found within a 15-minute drive. Acapulco City Center, where guests will find shopping and sightseeing, is a 20-minute drive from the property, while La Quebrada, famous for its cliff divers, can be reached in a 30-minute drive. 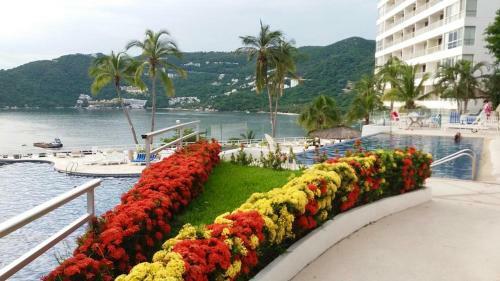 Acapulco’s International Airport is 6.2 mi from Condominio Torre Blanca Acapulco. When would you like to stay at Condominio Torre Blanca Acapulco? This air-conditioned apartment has a private balcony that offers spectacles views of the Pacific Ocean. 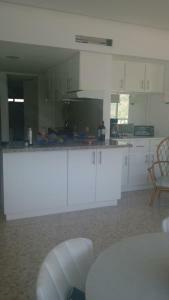 It features a large seating area, plus a fully equipped kitchen and a sofa bed. House Rules Condominio Torre Blanca Acapulco takes special requests – add in the next step! A deposit via bank transfer is required to secure your reservation (see Hotel Policies). The property will contact you with instructions after booking. Payment must be made within 72 hours. Please note that the property has no reception. Please contact the property in advance for further details. 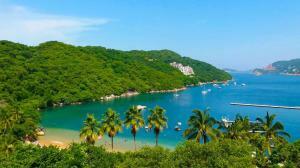 Please inform Condominio Torre Blanca Acapulco of your expected arrival time in advance. You can use the Special Requests box when booking, or contact the property directly using the contact details in your confirmation. We need at least 5 reviews before we can calculate a review score. 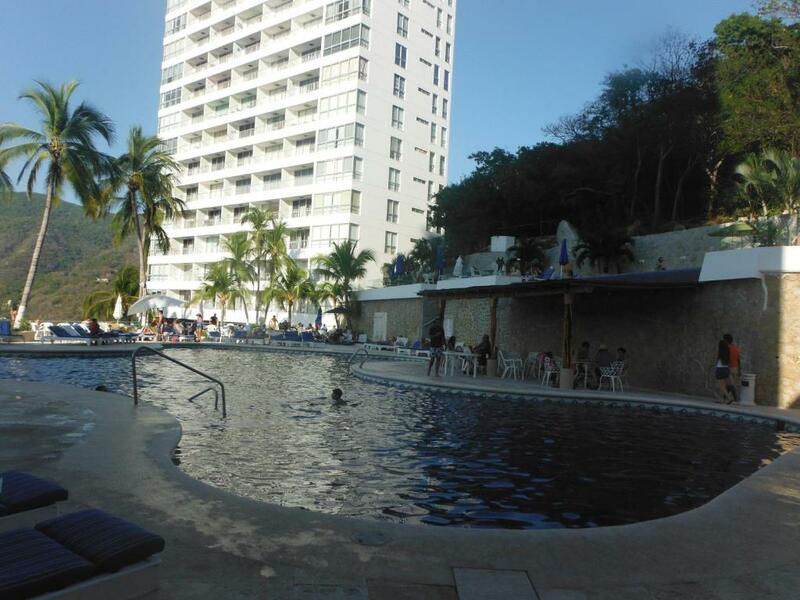 If you book and review your stay, you can help Condominio Torre Blanca Acapulco meet this goal.